About the Charity I'm trying to raise money for. 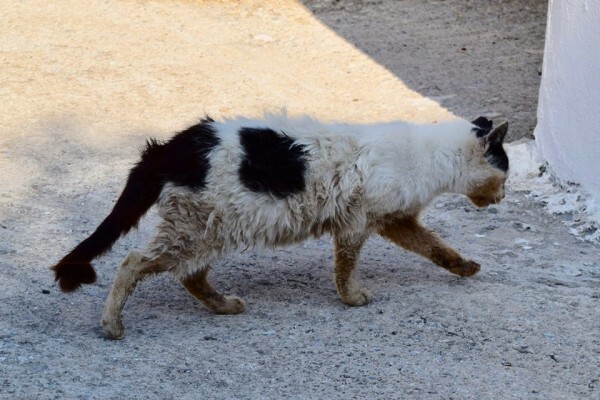 God's Little People Cat Sanctuary already cares for about 70 cats in Syros Greece. 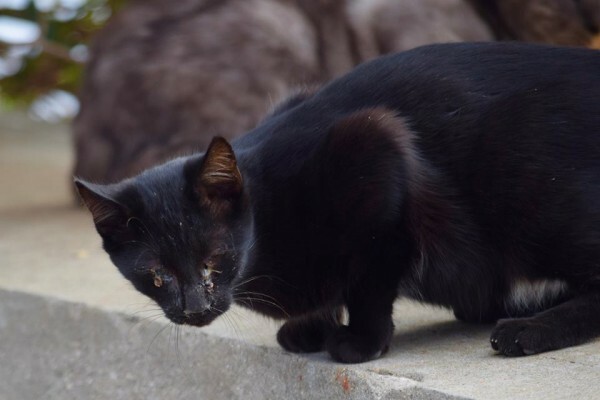 They have just come across a colony on a hillside full of abandoned cats, many of whom are going blind from easily preventable conditions. It is heartbreaking to see all these cats and kittens. 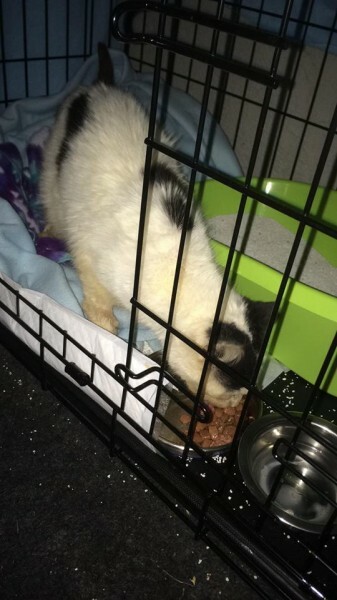 Some of the kittens have been found homes, as has a cat they rescued the other day who was unable to eat or groom herself because her teeth were rotten. They have been removed and she is now eating and free from pain. They are not ferals but sweet friendly cats who appear to have been dumped. God's Little People are trying to get them spay/neutered, save them from going blind and find homes if possible for the kittens. This is the sort of life Filipos could easily be living. Feel free to share this post I have donated what I can afford but wish I could do so much more. The vet treatment costs a great deal which is why I'm selling calendars of Filipos to try to raise some much-needed funds for the charity. I will happily send the donation receipt to anyone who buys one. £5 from any calendars sold will be donated to God's Little People Cat Rescue.